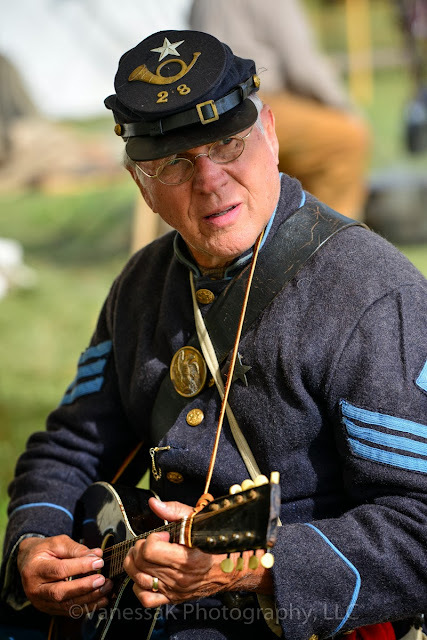 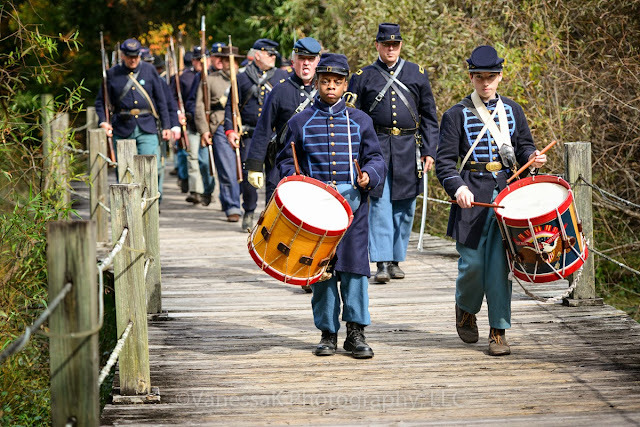 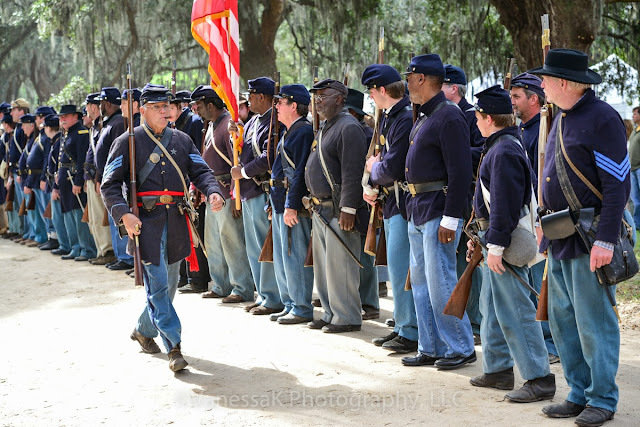 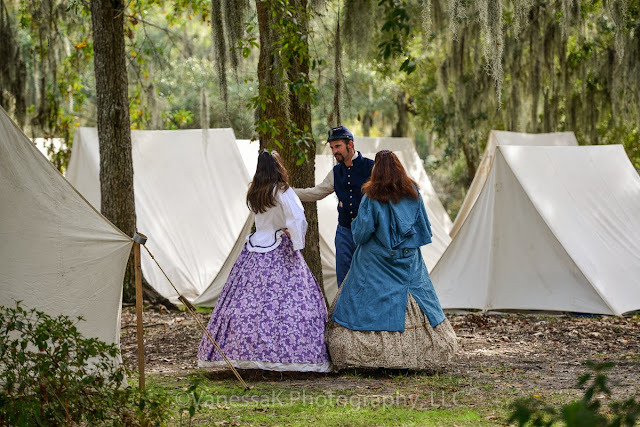 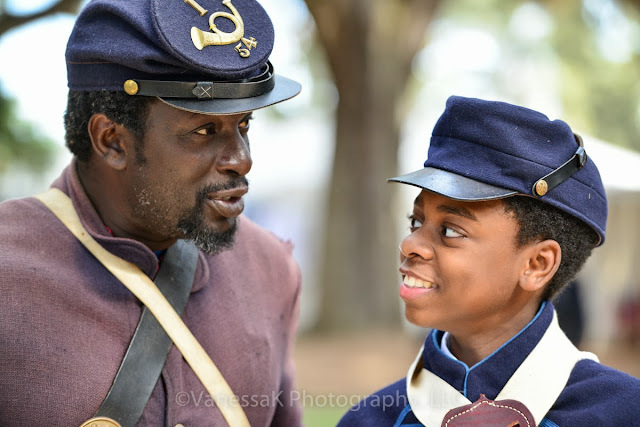 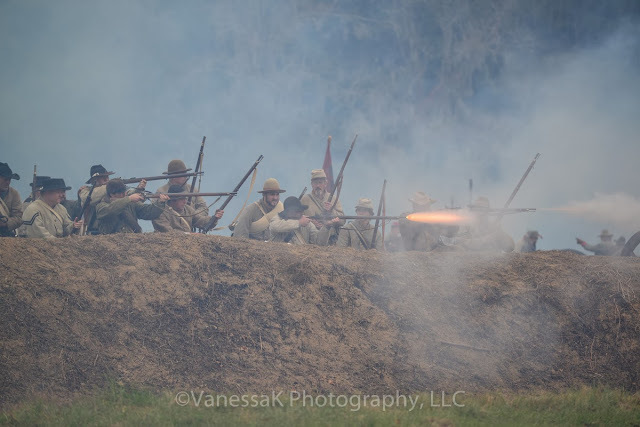 I spent a great Saturday out at Boone Hall where a re-enactment of the Battle of Fort Wagner took place. It was to commemorate the 150th anniversary of this historic event, the Union attack on July 18, 1863, led by the 54th Massachusetts Volunteer Infantry, one of the first major American military units made up of black soldiers. 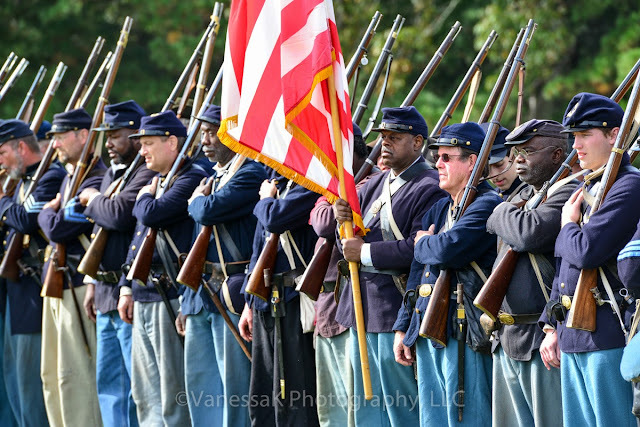 Colonel Robert Gould Shaw led the 54th Massachusetts on foot while they charged, and was killed in the assault. 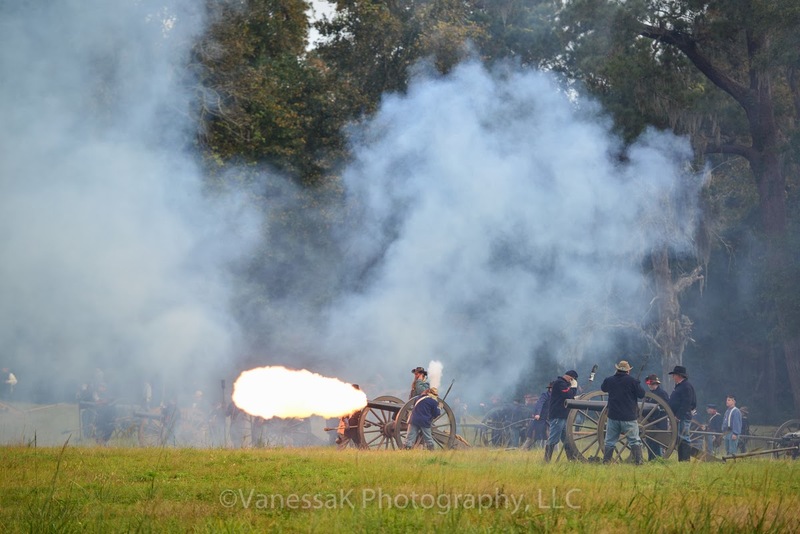 You can find many more images on my website here.